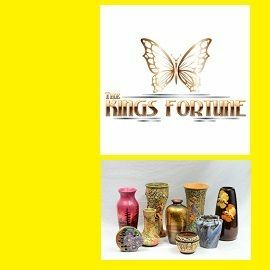 The Kings Fortune has been serving the vintage and antique community since 2012. 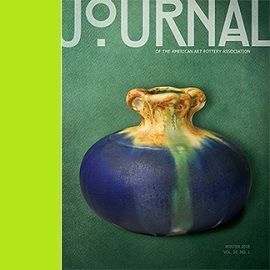 Please visit our website to browse our large selection of American art pottery, as well as collectible crystal and glass. 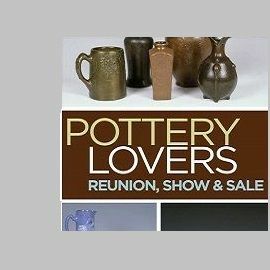 We always have a solid selection of Pillin Pottery, but check back regularly as we are always on the hunt for more treasures! 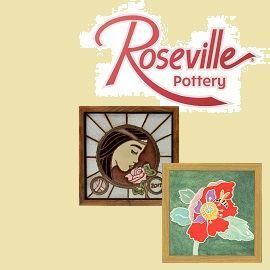 In the meantime, look below at our carousel with all of our Pillin Pottery currently available!